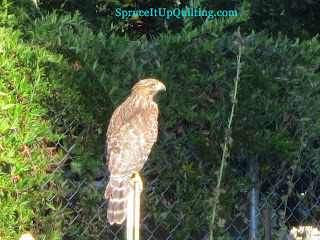 Spruce It Up Quilting: Hawk visits again! The hawk has returned! 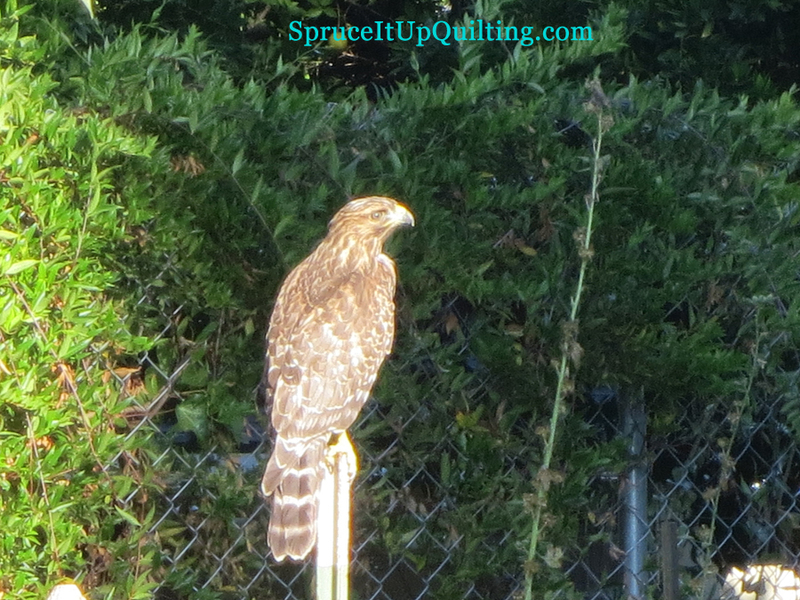 He was swooping down close to the patio looking for prey when I spotted him. He's just a baby... It's in times like this I wish I had a better zoom lens. 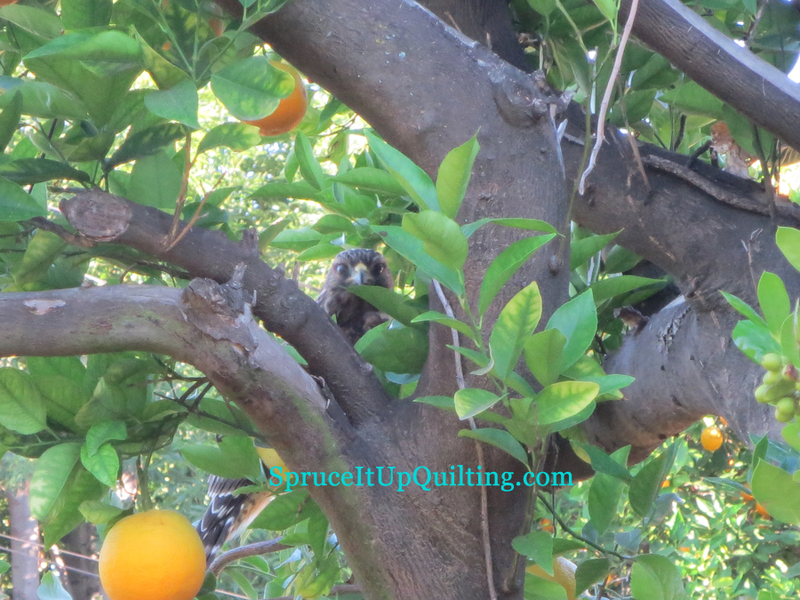 He was watching me as I got closer; I was able to get about 15 ft from him before he flew to the orange tree. We've had a big problem with small vermin eating the melons, onions, and tomatoes so I hope this hawk takes care of them. Here he is peeking at me from the tree... cute isn't he?? Well the doves did quick work of buzzing him away from their nests and he was soon gone. 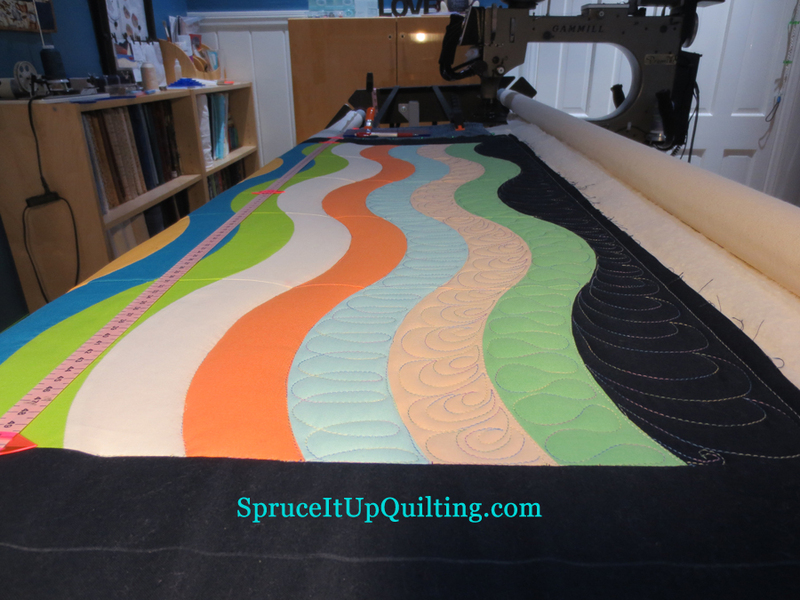 I've had appointments the last two mornings but I'm back on Lolah today. Got a late start but I plan to finish it tomorrow. Then it's bindings for this one and the latest baby quilt which will be shipped to the new baby girl by the end of the week. You'll get to see it after the mother receives it. 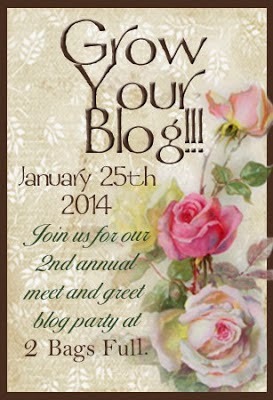 It's really darling!